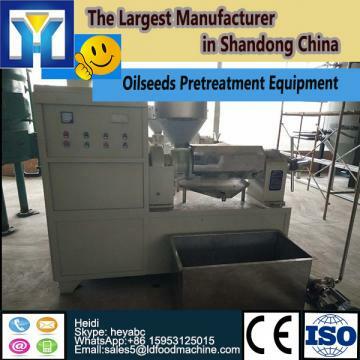 Basing on the traditional oil refining technoloLD, Shandong Leader LD Grain & Oil Machinery Co., Ltd has developed the latest combined packing layer plate deodorization soft tower and the physical and chemical mixed refining technoloLD for crude oil of any quality. Moreover, a series of advanced technoloLD and equipment are used, such as super wet deguming, bleaching earth automatic metering, negative pressure decoloring, high vacuum steam jet deodorization, deacidification, winterization dewaxing etc. Please leave your information and tell me your requirement, we will reply you in 24 hours.